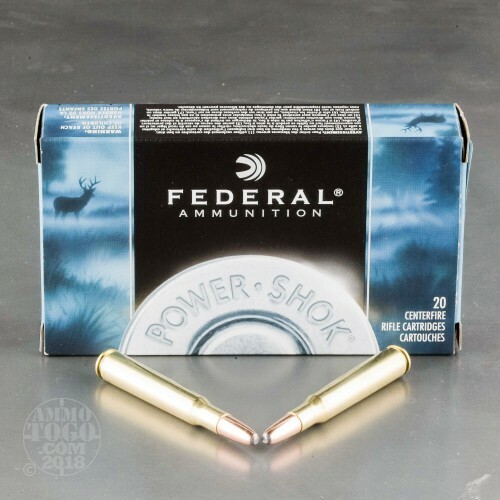 This is 30-06 Federal Power-Shok 220gr. Hot-Cor Soft Point Ammo. 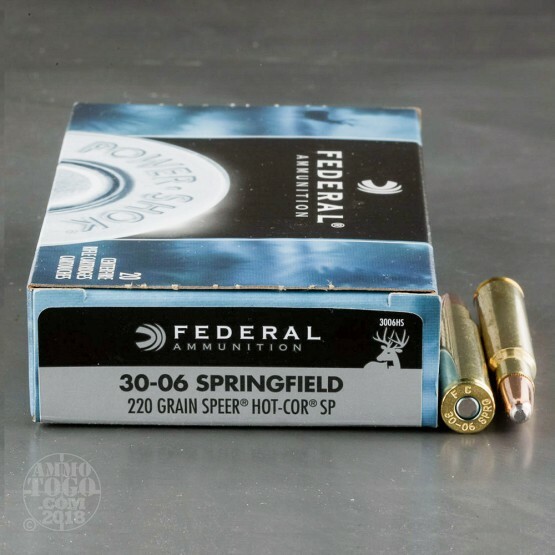 This ammo is excellent for larger game, Vernon Speer recognized the importance of bullet integrity. Nearly 40 years ago, he developed Hot-Cor, a bullet with a molten lead core poured into the jacket. 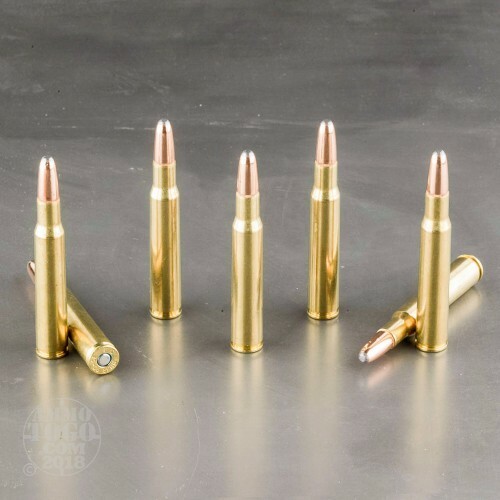 This gives you excellent bullet integrity, combining nearly 200% expansion with deep penetration. 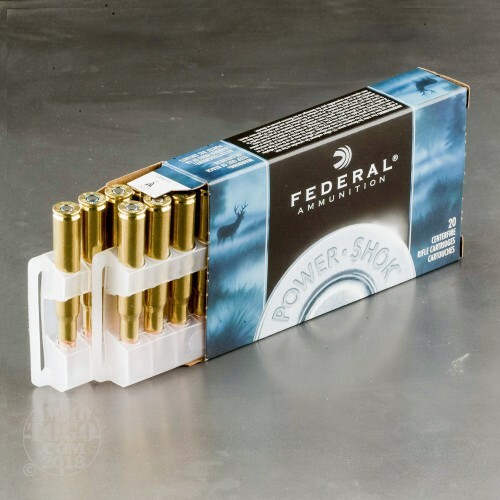 This ammo is brass cased and boxer primed it comes packed in 20rd boxes.